View our photos of the highlights of a collection of patches from sheriffs' departments across the country that was on display at the National Sheriffs' Association Conference in June. Orange County (Calif.) Sheriff Department's Deputy Sgt. 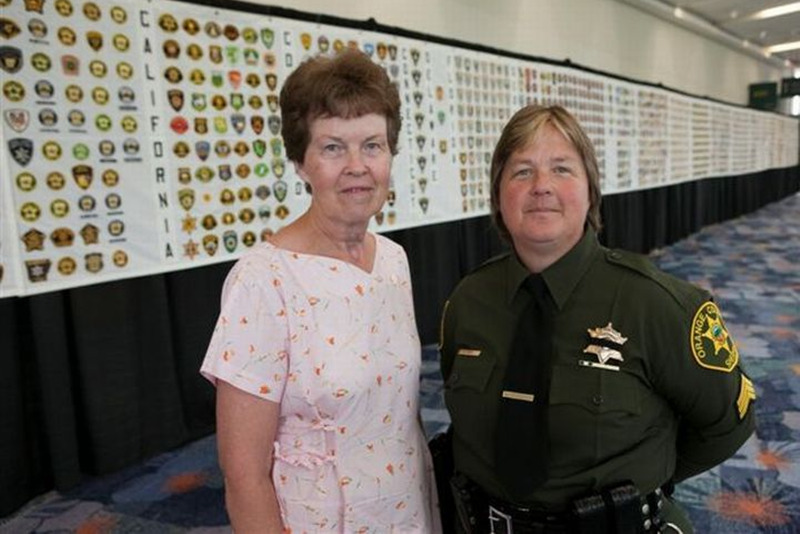 Yvonne Shull spent 13 years collecting a patch from each of the nation's more than 3,200 sheriffs' agencies. Alaska is the only state not represented, because there are no sheriffs' agencies there. Shull's parents helped assemble sewn panels of rows of patches that covered the front and back of a 185-foot display. Click "View the Gallery" to see the individual patches.